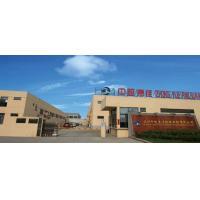 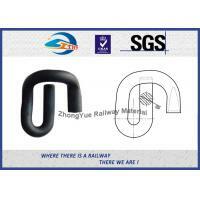 Suzhou Zhongyue Railway Material Co.,Ltd. 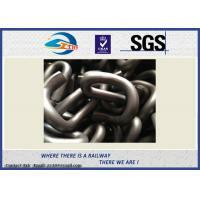 Where there is railway, there we are! 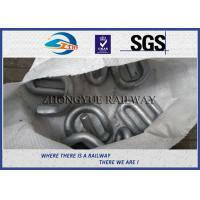 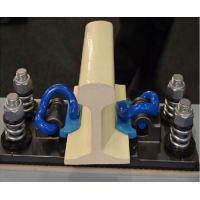 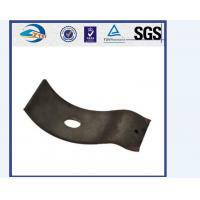 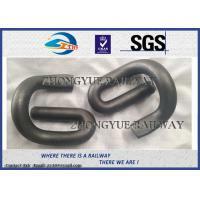 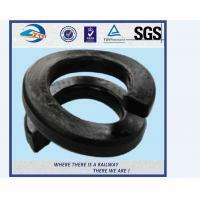 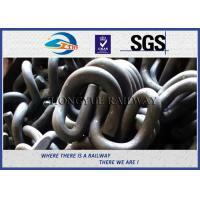 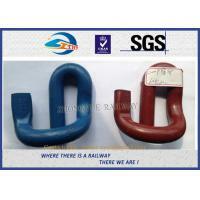 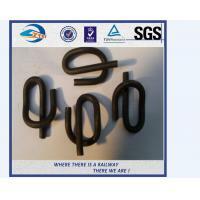 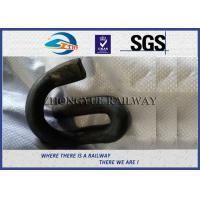 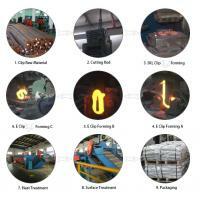 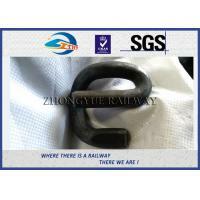 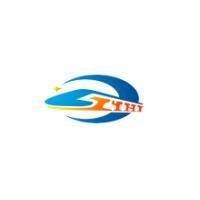 Supplier: Zhongyue Railway Material Co.,ltd.